Debutant Adam Priestley completed a sensational comeback for Shaw Lane Aquaforce after Craig Elliott’s men scored twice in the dying minutes to win 2-1 at Tividale on their Evo Stik Division One South debut. Shaw Lane, a huge attacking force, had applied a lot of pressure on the Tividale goal, but were unable to score. Tividale’s resolve earned them a reward in the 74th minute as they scored. 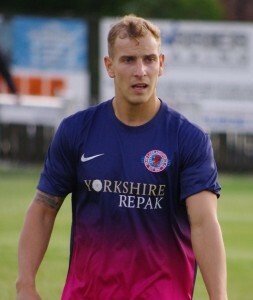 Substitute Chris Rabone, with one of his first touches, drove into the penalty area and curled an effort into the top corner past goalkeeper Ian Deakin. The Toolstation NCEL Premier Division champions didn’t throw the towel now though. 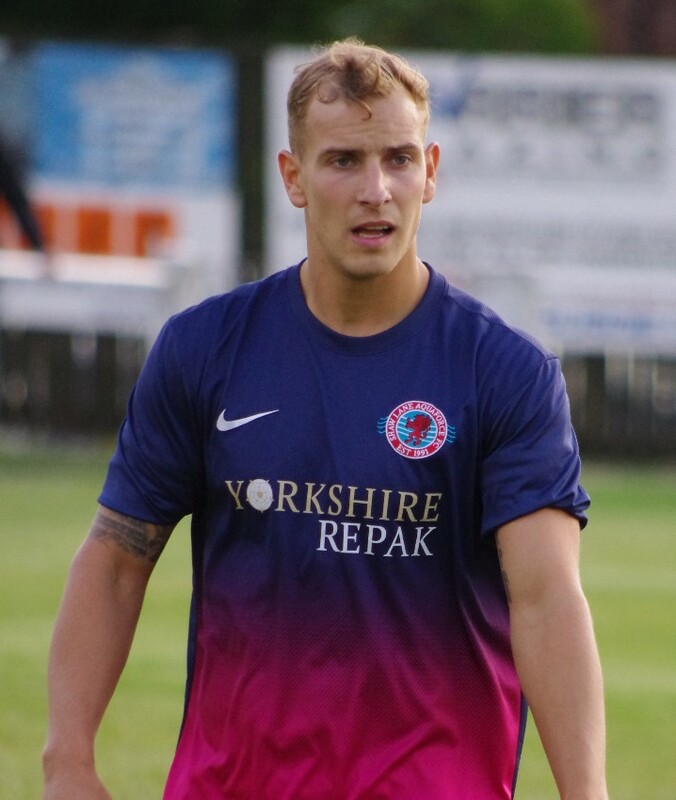 Aquaforce had Joe Thornton back in their side after his departure from Tadcaster on Friday. Thornton was used as a temporary left-back and he assisted in the equaliser in the 89th minute. 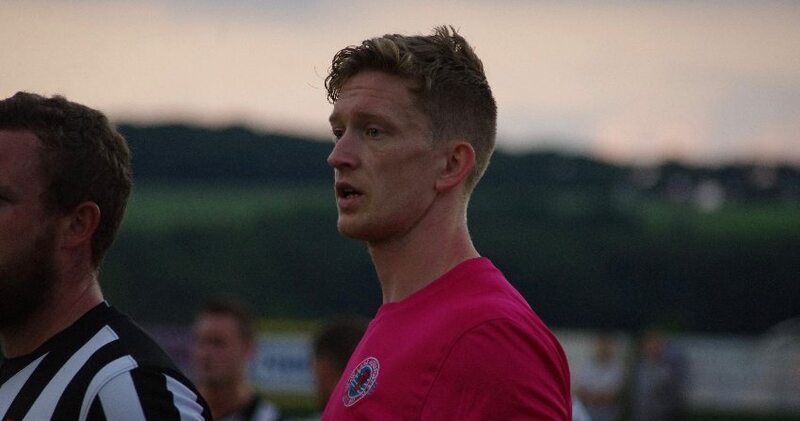 His goal-bound effort was diverted home by substitute Lee Bennett and then there was no stopping Shaw Lane. Priestley, also a substitute, got in behind Tividale’s defence and struck the memorable winner. Shaw Lane Aquaforce: Deakin, Stohrer, Thornton, Foster (captain), Meynell, Bruce, Thornhill, Darley, Walker, Morris, Wafula. Subs: Bennett, Allott, Priestley, Istead, Holt.